Home » Announcements » Nokia Community Forums (Support Discussions) are Coming Soon! Nokia Support Discussions were a wonderful peer-to-peer forums and the best place to seek help for a Nokia phone. They were taken over by Microsfot and later on merged with the Microsoft Answers. The good news is that they are coming back. 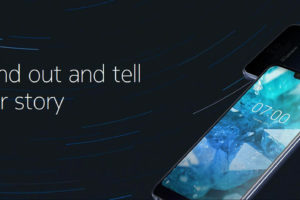 HMD Global is comitted to providing proper support for the Nokia phones. And that is the best way to justify the pricing difference between a cheap phone and an expensive one. Anyways, the Nokia page for nokia website page for Nokia Communities is up. However, all it says right now is that “The Community forum is on its way”. From here, you’ll have access to discussions, knowledge and answers collectively held within the Nokia community – we just need to make a few final touches. Check in again soon, or sign up below to receive and email when the forum is open. 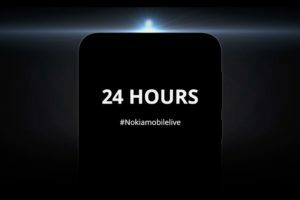 Given that HMD Global is on a spree to launch Nokia phones worldwide. 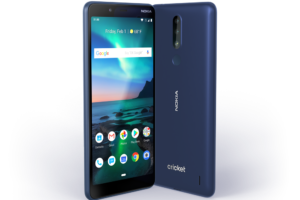 The Nokia Communities may nt be too far away. You can subscribe via email at the bottom of the webpage. It is special subscription which will update you about the status of Nokia Community only. Stay tuned and we’ll update you when they are live! Meanwhile you can signup for NokiaCamp forums as well. 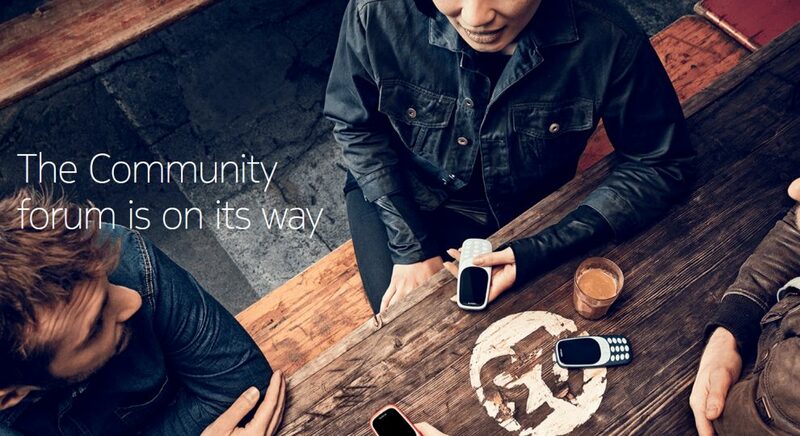 We aim to develop an unofficial, yet wonderful Nokia community.